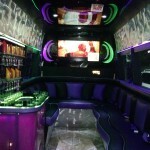 You will be happy to arrive to your HOMECOMING PARTY in style!! 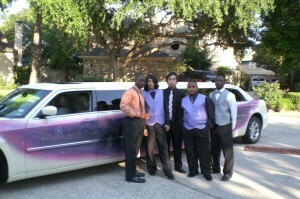 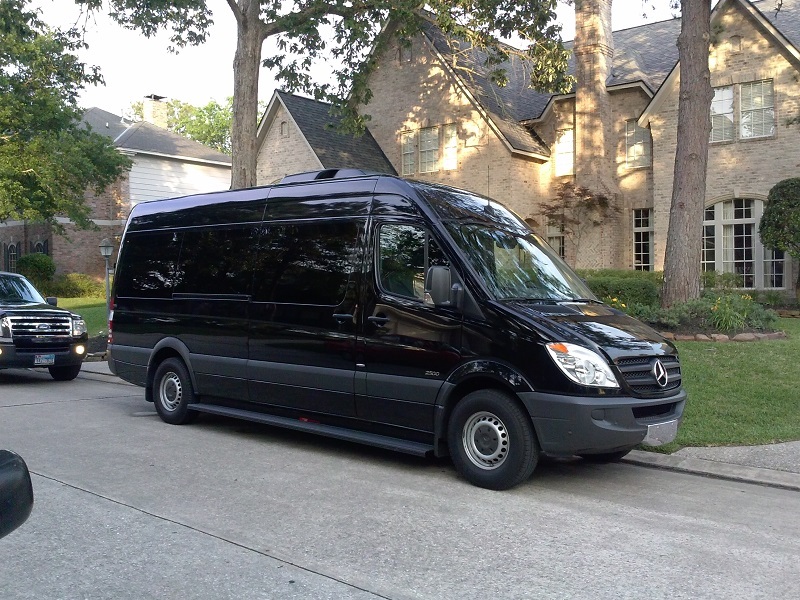 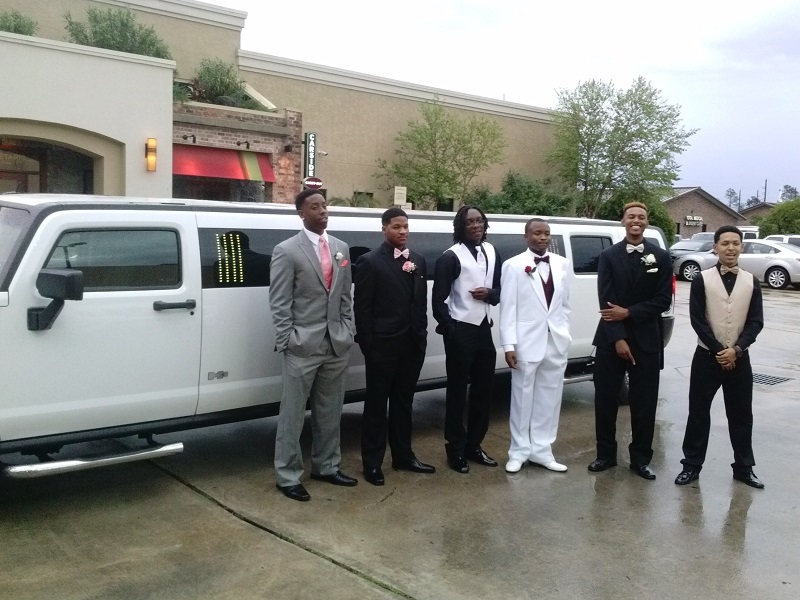 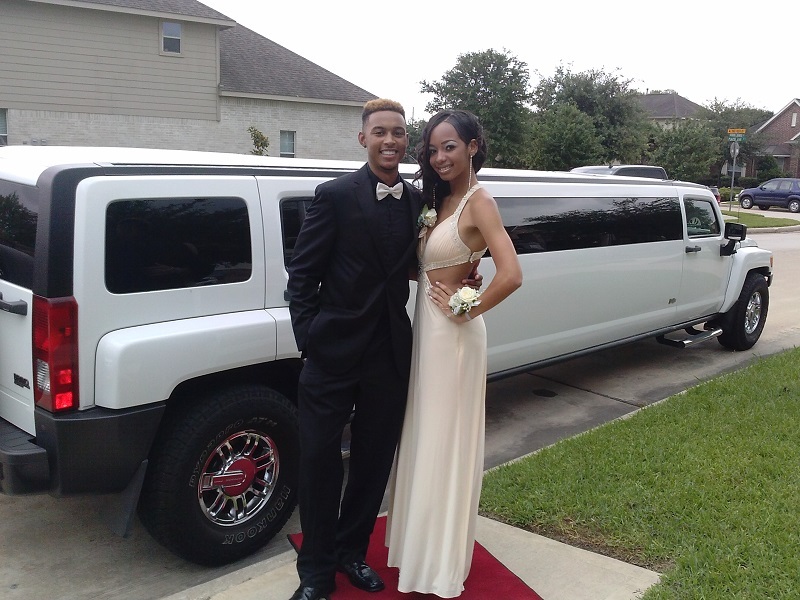 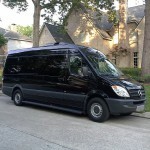 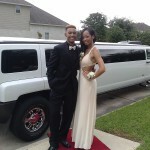 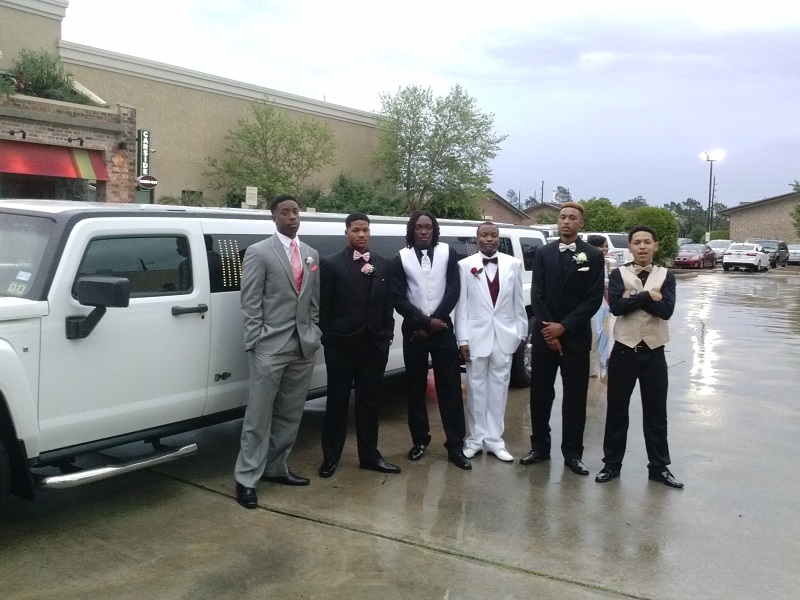 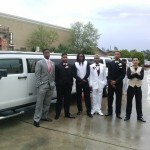 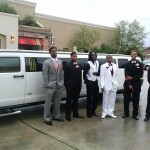 The Houston luxury stretched limos is offered to you at compatible rate. 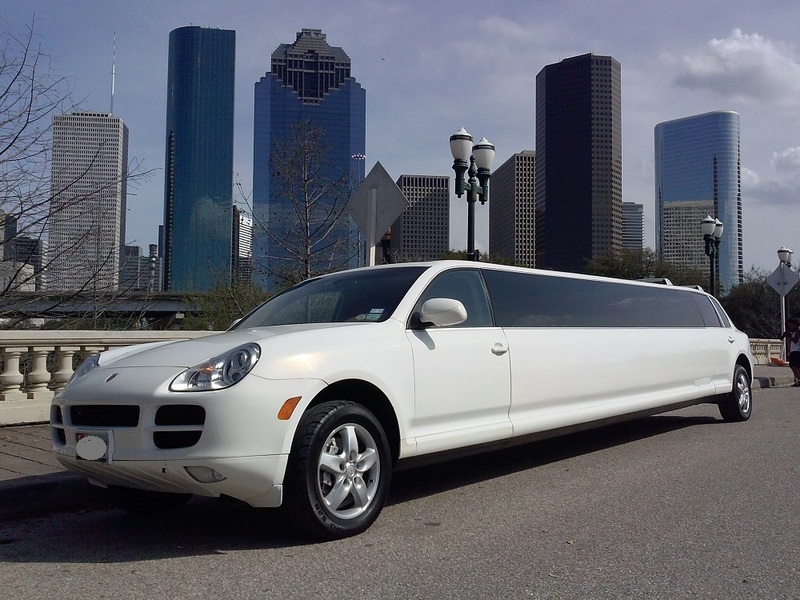 These limousines will be dedicated to you for entire evening, the limo will take you and all of your friends to Dinner and to ball room, the limousine will be dedicated only to you and will your command to go to your next destination. 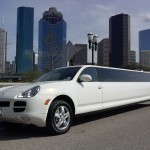 You will love our limousine service, our professional drivers, and luxury limousines. 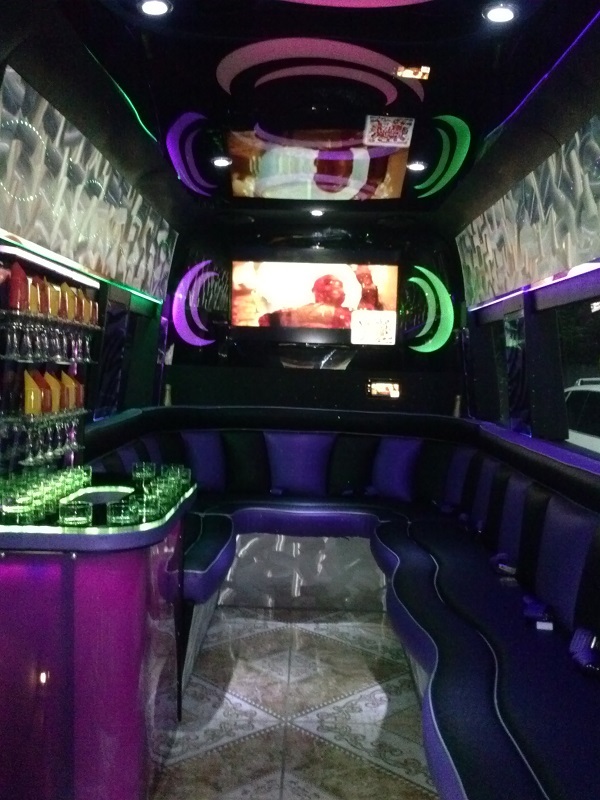 Each limousine come with complimentary fully stocked non alcoholic bar, ice cold sodas and water, non alcoholic Apple Cider Champagne glassware and napkins.